That first photo is spectacular! Yeah I agree with you but I cant take credit for them they are not mine. They were from the Park Regency website. Wow Spartan, I really like the 2nd from the top and the 2nd from the bottom. 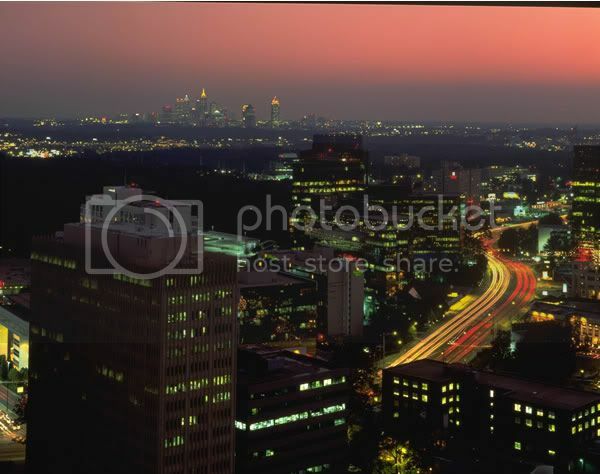 A good place to get pictures is from the top of the Westin Peachtree Plaza downtown. Actually, that is one of my favorites as well. I just wish it didn't have the powerlines and the AJC imbeded on it. The second one from the bottom is often a desktop for me. Fantastic pics! I'll post some of my pics shortly. Actually, this pic is from the other side of town. 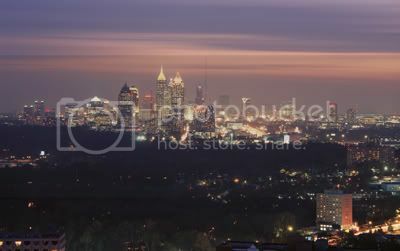 That's Vinings (Cobb County) in the foreground. Your looking from the Northwest, because Midtown is on the left of Downtown. 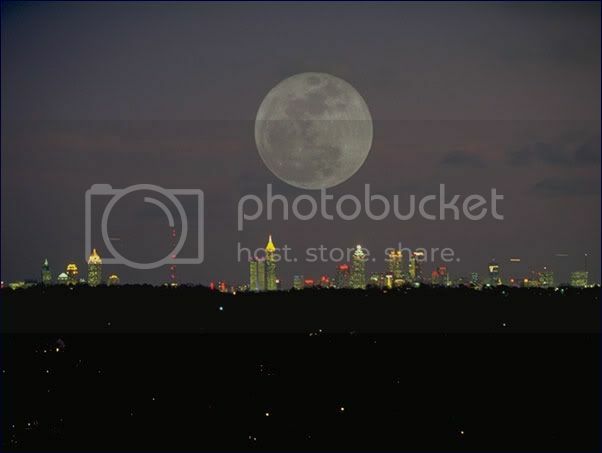 If you were looking from Stone Mountain, in the Northeast, Midtown would be on the right side of the picture with Downtown on the left side. cool...great pics guys...pleez post more!